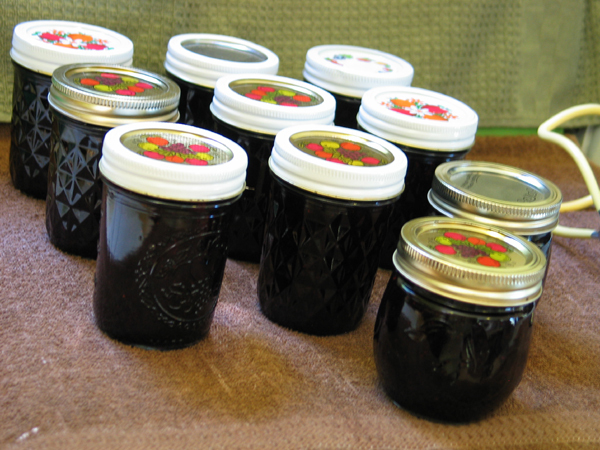 My first try at canning blueberry jam.. I think it set up nicely..only time will tell. 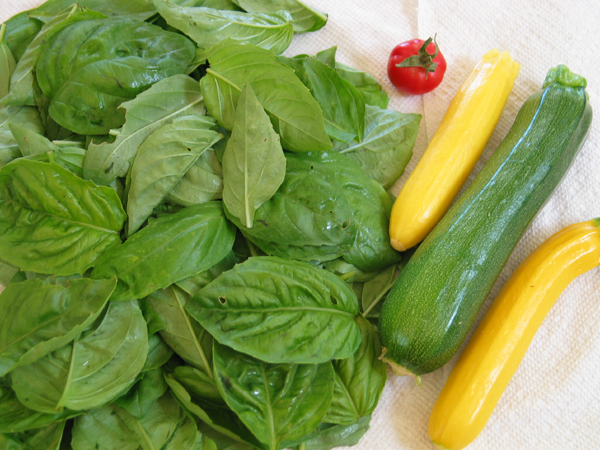 And summer finally begins with basil for pesto making, squash starting to come on, and the tomatoes not too far behind, I hope. We still have a huge lettuce and salad mix bed feeding us and friends going strong, and sugar snap peas too. I love eating from the garden.